August 26 - World Taekwondo Federation (WTF) President Dr Chungwon Choue has revealed that he will be setting up a special task force in the coming months to start preparing immediately for Rio 2016 following the success of London 2012. 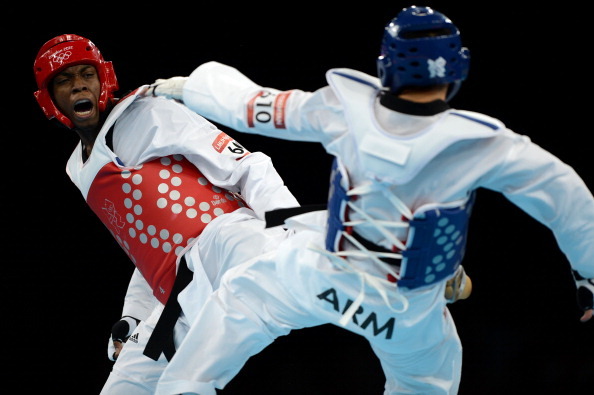 August 12 - World Taekwondo Federation (WTF) President Dr Chungwon Choue has hailed the success of the London 2012 taekwondo and heaped particular praise on the new scoring system that made its debut at these Olympics. 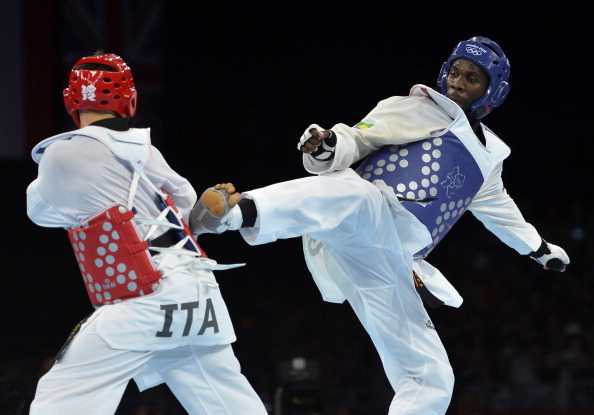 August 10 - Britain's Lutalo Muhammad failed to fully capitalise on his controversial selection ahead of world number one Aaron Cook as he took a bronze medal in the Olympic taekwondo competition – but there was a bigger shock as reigning world champion Sarah Stevenson fell in the first round. August 9 - Teenage taekwondo star Jade Jones produced a tremendous performance here to take Britain's first ever Olympic gold in the sport in front of a delirious home crowd. 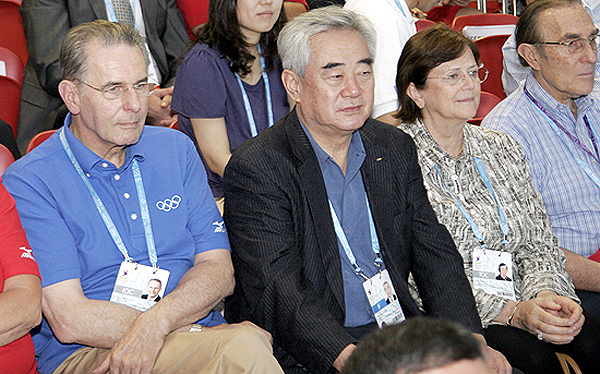 August 7 - A new scoring system that will debut in the Olympics at London 2012 tomorrow will ensure that there are no judging controversies, Dr Chungwon Choue (pictured centre), Pesident of the World Taekwondo Federation (WTF), has claimed. 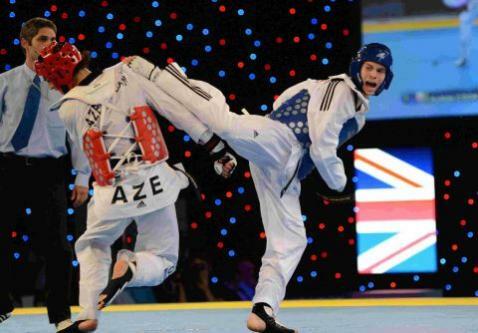 July 10 - Britain's controversial non-selection of world number one Aaron Cook for the Olympics has been backed by the World Taekwondo Federation (WTF), finally ending the hopes of the Dorchester fighter of competing at London 2012. 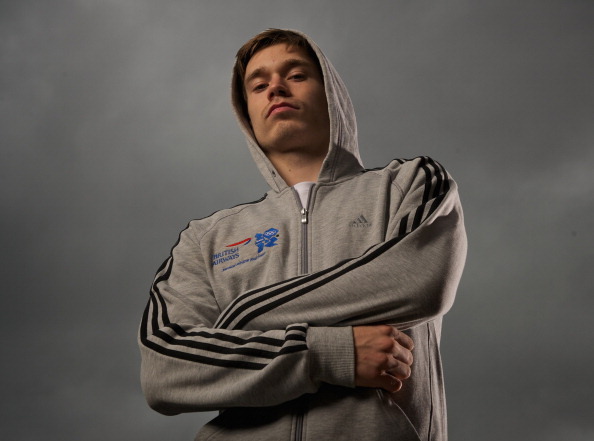 June 29 - Aaron Cook will definitely not compete at London 2012 after dropping legal proceedings against the British Olympic Association (BOA), because he claims he can no longer afford to fight against his exclusion. 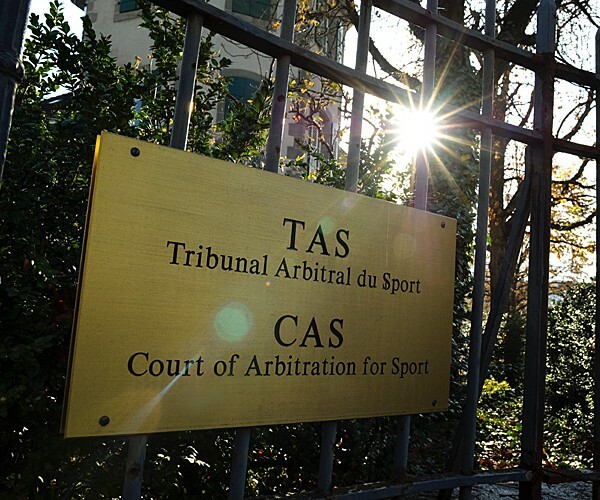 June 24 - World taekwondo number one Aaron Cook is set to defy the British Olympic Association (BOA) and take an appeal against his omission from the team for London 2012 to the Court of Arbitration for Sport (CAS). Cook's London 2012 hopes dashed again as BOA refuse to consider "new evidence"
June 23 - Another potential road to London 2012 for Aaron Cook has been blocked off after the British Olympic Association (BOA) turned down his latest appeal and refused to re-open his case. 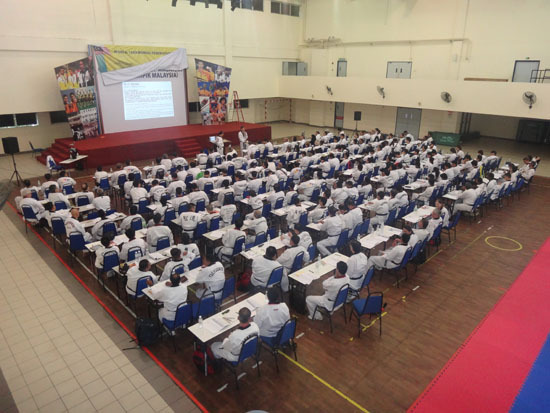 June 12 - A special referee and coach training camp held by the World Taekwondo Federation (WTF) on the eve of London 2012 has been praised by China's International Olympic Committee (IOC) vice-president, Yu Zaiqing. 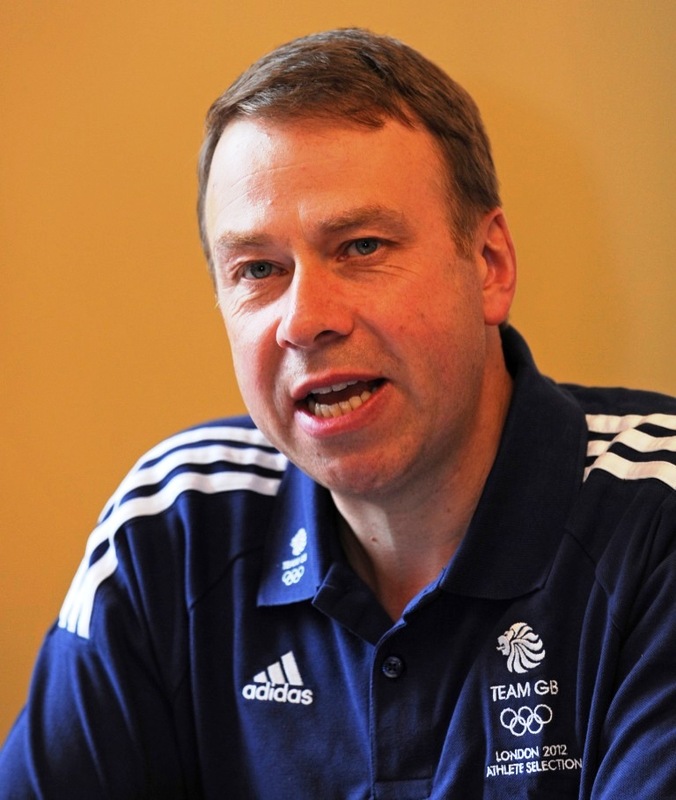 June 12 - Andy Hunt, the Team GB Chef de Mission and chief executive of the British Olympic Association (BOA), said today that the criteria for team selections need to be made "much clearer" and added that his organisation would launch a thorough review after the London 2012 Games aimed at making decisions more transparent. 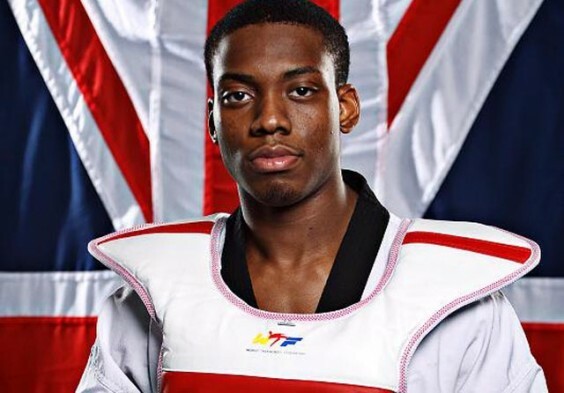 June 10 - Lutalo Muhammad, controversially chosen for the British taekwondo team at the London 2012 Olympics ahead of the world number one Aaron Cook, has spoken for the first time about his "ordeal" over the decision, adding that it has been a "tough situation" for both athletes. 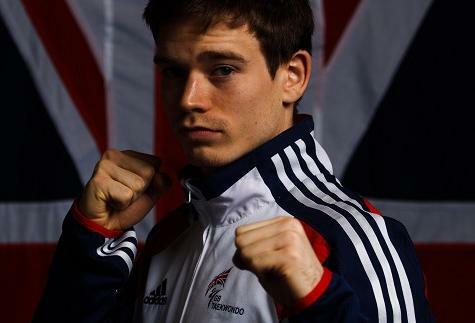 June 8 - Aaron Cook, the world number one, will miss London 2012 after the British Olympic Association (BOA) ratified the decision by British Taekwondo to leave him out of the team, even though they criticised the process and "lack of transparency" involved in the controversial decision. 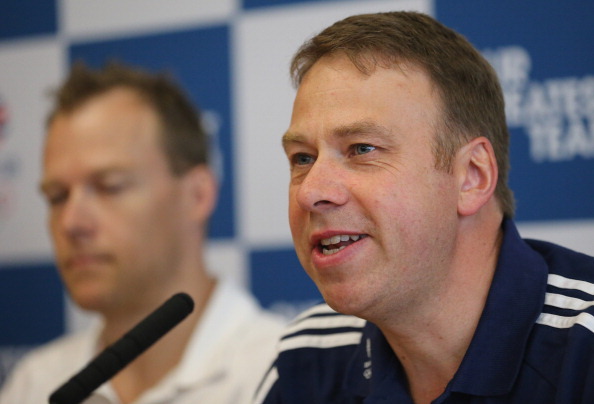 June 8 - Andy Hunt, the British Olympic Association (BOA) chief executive, has admitted that the ongoing situation regarding the non-selection of world number one and European champion Aaron Cook for London 2012 by British Taekwondo has been "unbelievably time-consuming" but feels his organisation are dealing with it in the correct way. June 7 - The World Taekwondo Federation (WTF) is set to step into the row over the non-selection of world number one and European champion Aaron Cook for London 2012 by launching a review into British Taekwondo's selection process, which it claims has brought the sport "into disrepute", it announced today.